SACRAMENTO (AP) ― A California judge has rewritten the official ballot description for a proposed initiative repealing gas tax increases after finding one written by Attorney General Xavier Becerra was flawed and misleading. Sacramento County Superior Court Judge Timothy Frawley finalized his ballot title and summary on Monday following a lawsuit filed by Assemblyman Travis Allen of Huntington Beach, a Republican candidate for governor who wants to repeal the gas tax. Becerra’s title said the ballot measure would eliminate transportation funding by repealing revenues. 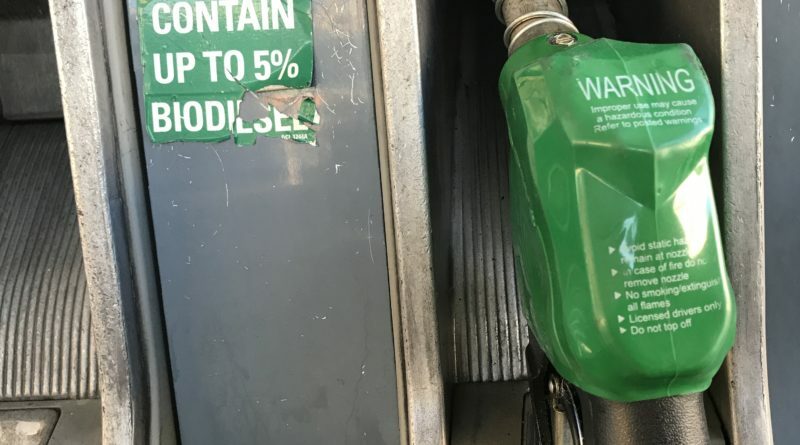 Frawley ruled that’s confusing to voters and changed the title to say explicitly that it would repeal gas and diesel taxes in addition to transportation funding. Becerra spokeswoman Bethany Lesser did not answer questions in a phone call and sent Sept. 26 by email about whether the office plans to appeal the decision. The ballot title and summary will appear on petition forms and the ballot if it qualifies. It must be finalized before Allen and his allies can begin collecting signatures in an attempt to put the repeal bill on the November 2018 ballot. Lawmakers voted in April to boost gas taxes and vehicle fees to raise $5 billion a year for road repairs. Starting Nov. 1, gas taxes will increase by 12 cents a gallon and diesel taxes by 20 cents. Allen said he was pleased with the judge’s final language, which he said would make clear to voters what they’re deciding. “By rewriting it himself, he has entirely taken partisanship out of the ballot initiative process just as the California constitution intended,” Allen said.